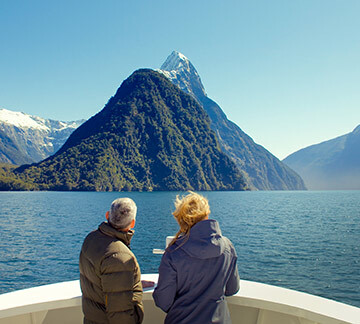 Milford Sound tours offer an unforgettable day travelling deep into Fiordland National Park. 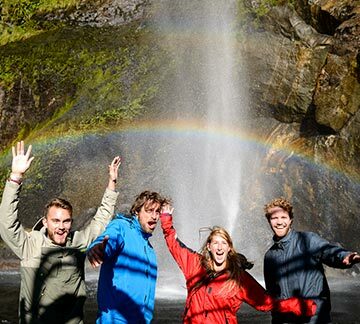 During your coach-cruise-coach tour you’ll experience one of our most spectacular natural environments by road and by sea. 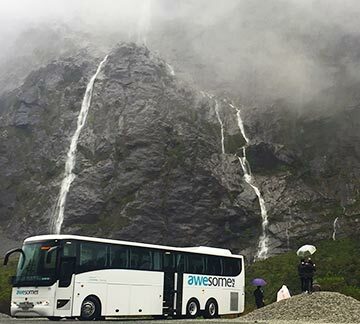 Most tours start in Queenstown, but you can also book a Te Anau to Milford Sound day tour. 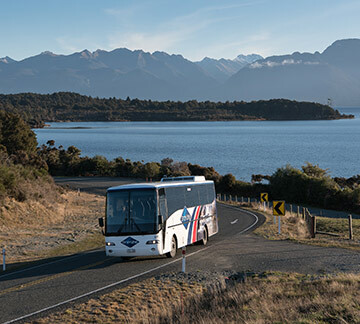 Board your bus or coach and travel through stunning scenery along the Milford Road and into Fiordland, where your cruise boat awaits you. 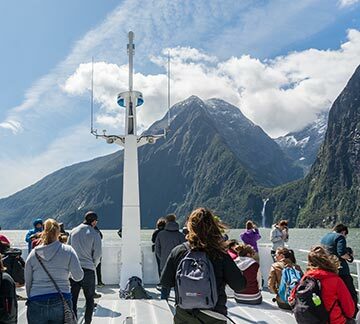 Milford Sound tours include a cruise around the fiord so you can experience its wonders up close. 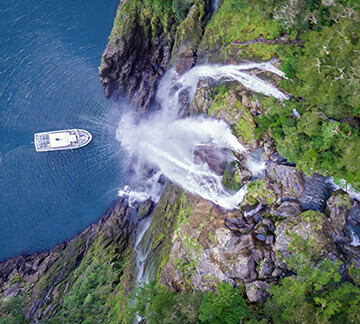 Cruise the inmost reaches of Milford Sound to the open Tasman Sea and back. 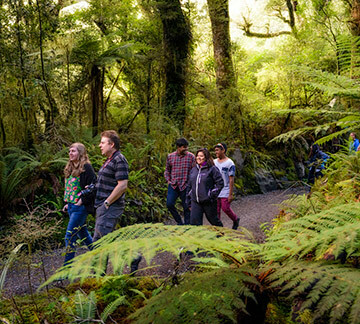 During your tour, your driver guide will entertain you with information about the region. 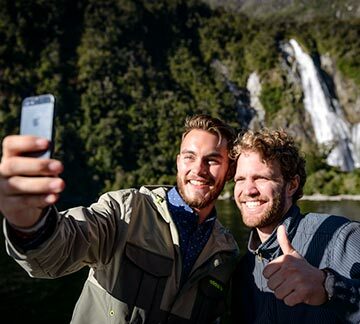 Many visitors say the commentary and friendly service from their driver guide is what makes the day truly special. 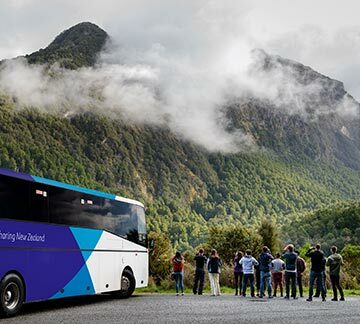 The top Milford Sound tour companies also offer extras like leather seats and free wifi to make your day more comfortable. 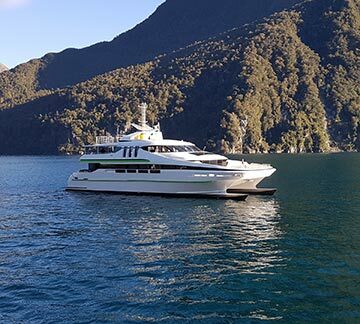 Some also offer the option to convert your tour to a coach-cruise-fly tour. 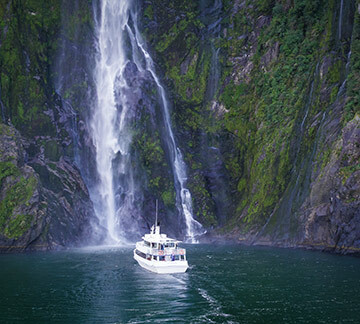 We recommend Milford Sound tours operated by the companies listed below. 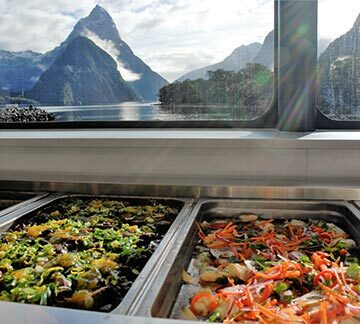 GreatSights is one of NZ’s best known sightseeing companies, and their Milford Sound tours are a popular choice. 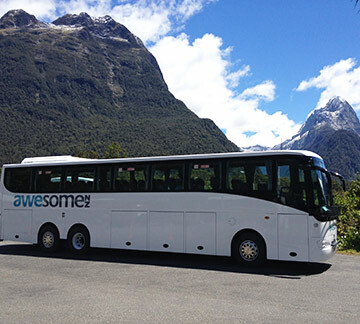 GreatSights tours run daily, with departures from Queenstown and Te Anau. 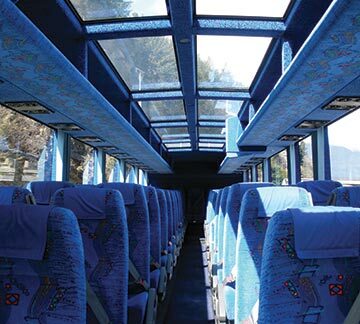 Glass roof coaches mean you can enjoy the views and stop for photos along the way. 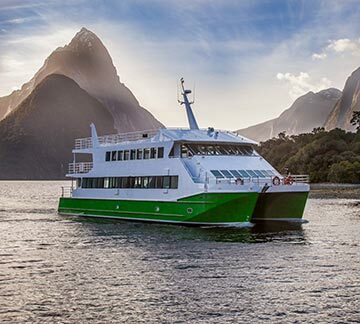 The tour includes a scenic cruise on board Milford Sound’s newest and most luxurious cruise ship. 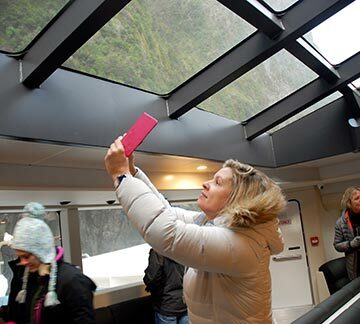 The vessel has expansive outdoor viewing decks, as well as innovative glass ceilings and screens showing live footage inside. 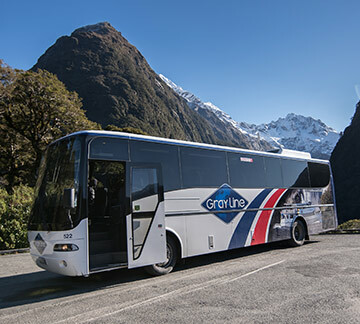 Gray Line day tours to Milford Sound depart daily from Queenstown. 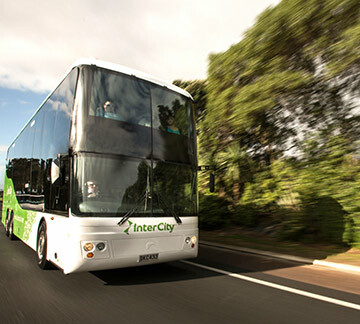 InterCity is NZ’s largest long distance bus operator, but also offers a selection of great value day tours. 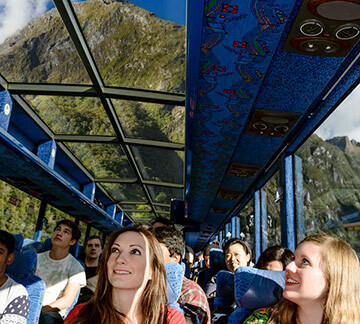 InterCity Milford Sound day tours provide significant savings compared to other tour operators.